And we pride ourselves on being one of the UK's finest bespoke hand built furniture manufacturers, which is why over 80% of our clients come straight from referrals. Not to mention the large numbers of satisfied customers who come back. 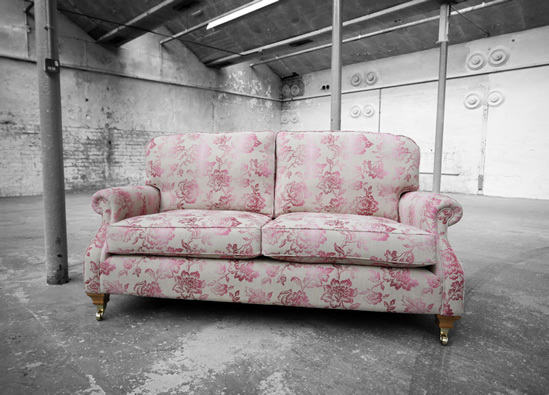 For a quarter of a century we've worked with individual customers, interior designers and decorators to create uniquely beautiful pieces of hand built furniture, for the most discerning clients. At Woodcliffe all of our furniture is hand built. Hand built frames, hand built sofas, hand built chairs, hand built footstools and hand built bed heads. Even our buttons are hand built . Why is hand built so important? Simple, Hand built means that we can create exactly what you want, Right down to the smallest detail. On time every time and always on budget, All to the highest possible finish, whatever the shape or size and no matter how unique the specification, we can and will deliver your hand built furniture - right to your door. But there's more to Woodcliffe than this, we also design and create bespoke curtains, blinds and pelmets to your own precise specification with a choice of 1000s of fabrics to suit all tastes and budgets. 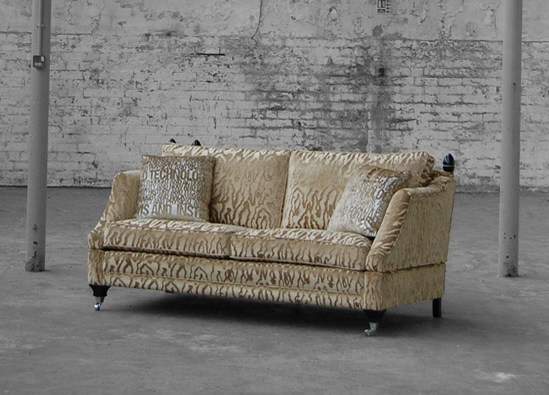 Restoration is another one of our specialties and we take great care and pride in bringing precious furniture back to its original glory. There's literally nothing we can't design, create and build. In fact, our only limit is your imagination.